The quality of images and the expectations depends on the species from a specific location. If you consider this Leopard image which was photographed at Kabini, we took a few sample shots and then we stopped shooting and just enjoyed this scene. 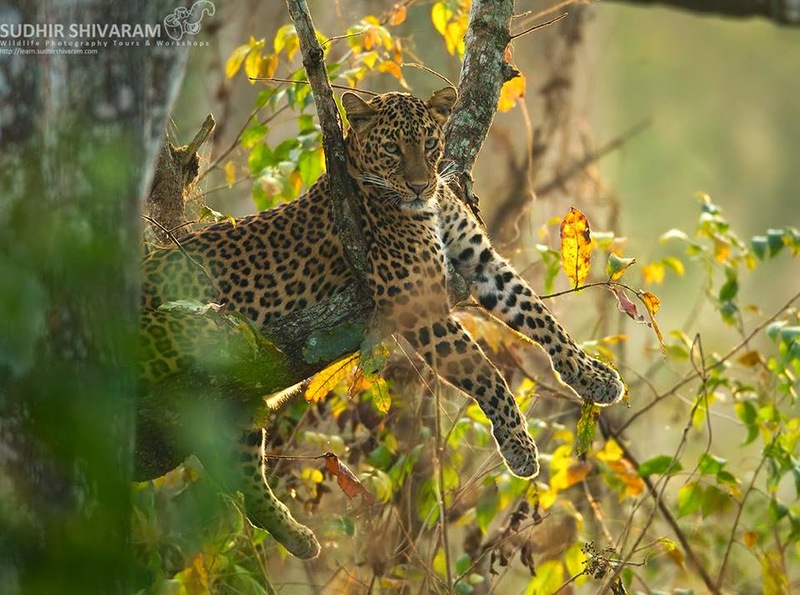 For Kabini standards where you get amazing images of Leopard on the tree, this one is a mediocre image. This has lots of distractions and we are not able to see the complete Leopard....whereas the same one from a different forest where sighting Leopards itself is difficult, it would have been an amazing image.